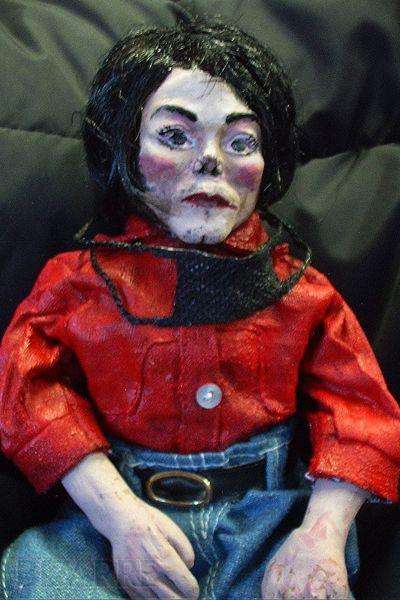 Children's toys are supposed to be harmless and sweet, but these realistic dolls take the creations from innocent to creepy. 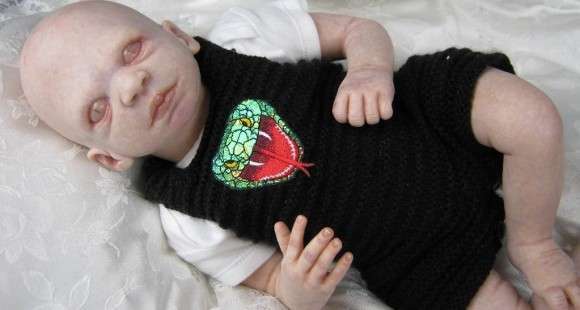 Many of the selections within this collection are baby dolls that have undergone a terrifying transformation from a cute newborn to a freaky little spawn. There are other creations here that are inspired by celebrities and actually do justice to the persons image; however, the product falls into what's called the uncanny valley, which relates to how something is so lifelike that it's actually a tad creepy. We've seen this happen numerous times in cinema and what we're seeing with dolls is that the results are just as unsettling. It's hard to believe that a couple of these creepy realistic dolls are actually designed for kids as they're likely to cause nightmares.